We routinely track sources of news and information outside the United States and want to give props to a burgeoning content-marketing network that delivers a great mix of reports from nine European countries. 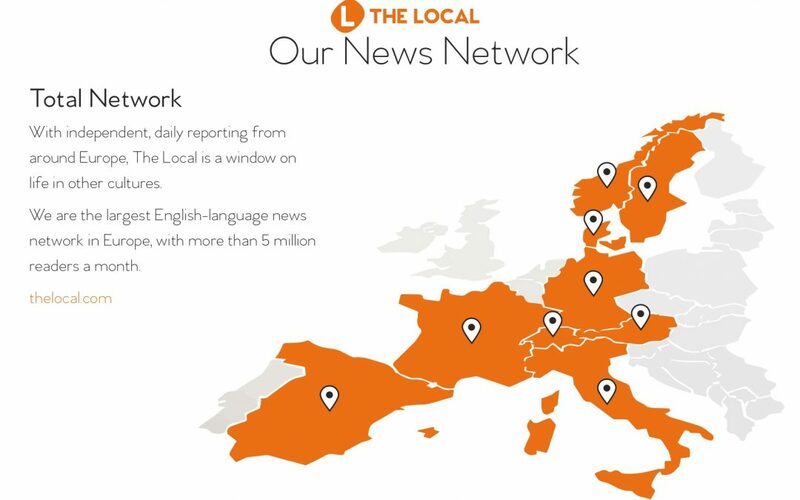 “The Local” is headquartered in Sweden and maintains bureaus in several countries to present stories in English (Gracias! Grazie! Danke! Tack! Merci! Takk skal du ha!). The network’s monthly readership stands at about 5 million people. “Local” reporters and public relations consultants work alongside their clients to craft reports people will actually want to read. Then, The Local’s staff devise content distribution strategies and packages that help ensure their reports are found online easily.